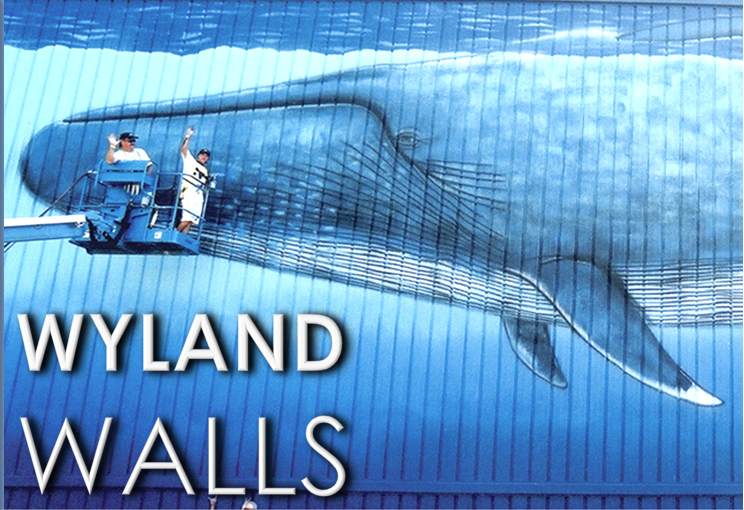 We are launching a 50-state outreach program called the “Wyland Foundation State Ambassadors for Conservation”. Our goal is to establish lead volunteers in each state to reach out to members of their community with the support of the Wyland Foundation’s Clean Water Programs. These Wyland Foundation State Ambassadors will have the opportunity to bring together other eco-minded volunteers and organizations in their community to participate in local, state, and national environmental outreach activities. This key position takes an enthusiastic Wyland Foundation supporter – like you – to make a strong impact for conservation, water health and community action. We are honored to have you as one of our Volunteer Team Leaders in this important grassroots effort. As such, downloadable literature and materials will be provided for your use. Join us in sharing the message of conservation through Art and Science programs to all schools, communities, and cities throughout the U.S. Thank you again for accepting our invitation to be the State Ambassador for Conservation in your area in support of Wyland Foundation’s mission to promote, protect and preserve our planet’s ocean, waterways, and marine life for nearly 20 years.